More often than not in our fast-paced world, the important journey of grief bears little weight in our hectic lives. Death is the one inevitability that unites the entire world across lines of race, religion, age, gender, social standing, wealth–species even. And yet so few people are willing to consider what loss does to the pysche, how grief forever alters the heart. 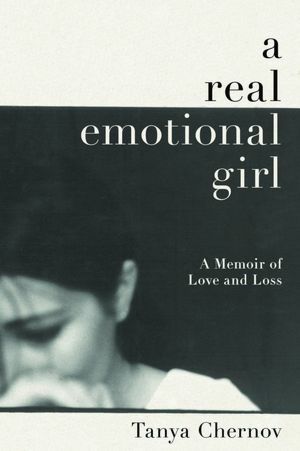 In A Real Emotional Girl: A Memoir of Love and Loss, author Tanya Chernov creates a compelling, honest and heartwrenching memoir that finally and with incredible grace lifts the curtain of death’s black robes to peer at what lies beneath. Recently named one of Kirkus Review’s 15 Excellent New Memoirs, A Real Emotional Girl tells the true story of young Tanya, growing up in the wonderland of her family’s summer camp. At sixteen, this idyllic life is interrupted when she must face her father’s sudden illness. Tanya, her mother, and two brothers find themselves cramped in a tiny cabin in a tiny town in northern Wisconsin in the dead of winter. There, they wait for her father to die of cancer. Separated from friends and civilization, Tanya has only her fears and uncertainty for company. 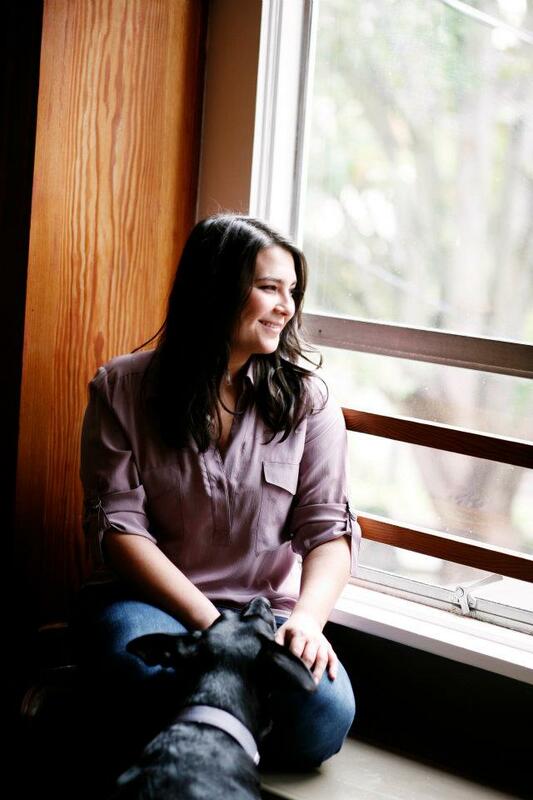 Tanya Chernov was a teenager when her father was diagnosed with colon cancer, and only 20 when he died. Her account of those difficult days takes the reader on an incredible journey through a father’s love for his daughter, and her struggle to find happiness in the wake of his death. A Real Emotional Girl provides a provocative new perspective on end-of-life issues for book groups, caregivers, care communities and the media. Tanya’s memoir promotes better understanding of the universal issues surrounding health, quality of life and the true meaning of love.